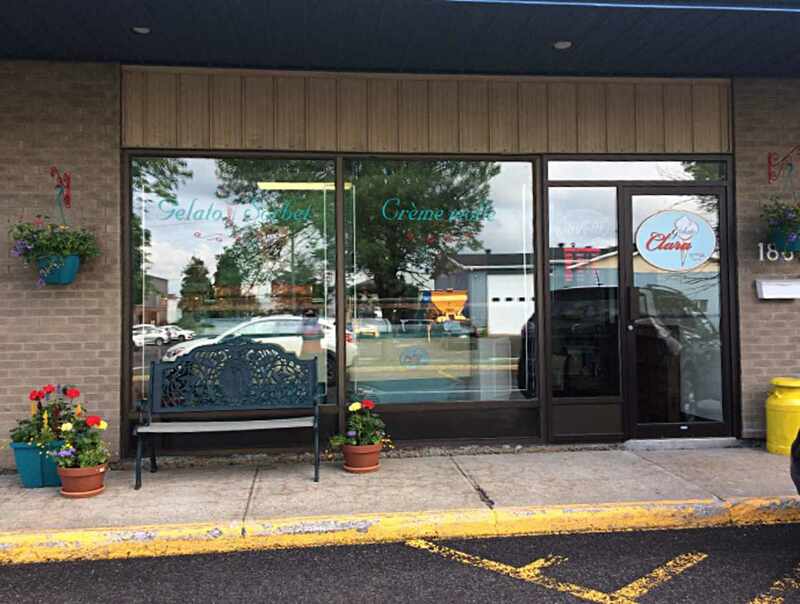 This culinary laboratory specializes in Italian gelati and sorbetti, all made with quality natural ingredients without additives or preservatives. 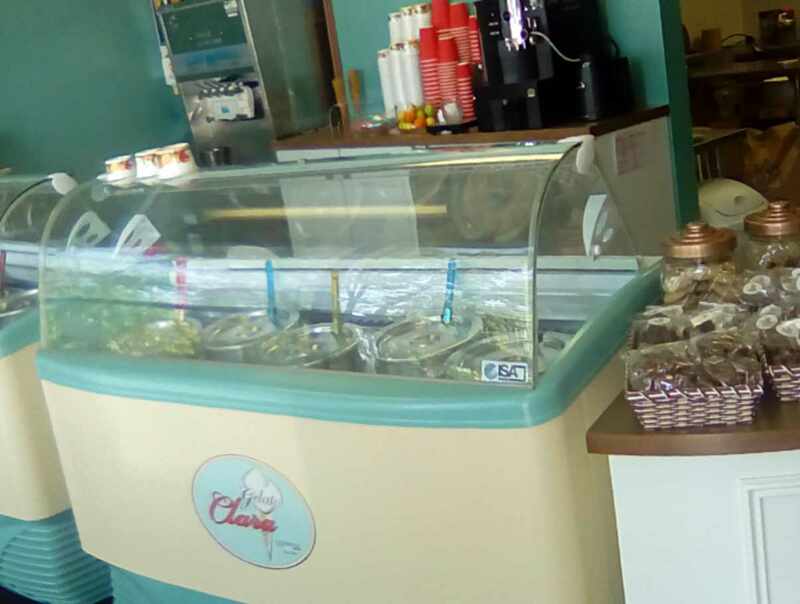 Since 2006, I have been developing gelati to complement specific dishes served at local hotels and restaurants wishing to add a little iced pizzazz to their menu. Savour our frozen delights in an authentic Italian setting. Enjoy one of our tasty homemade treats right on the recently renovated premises. 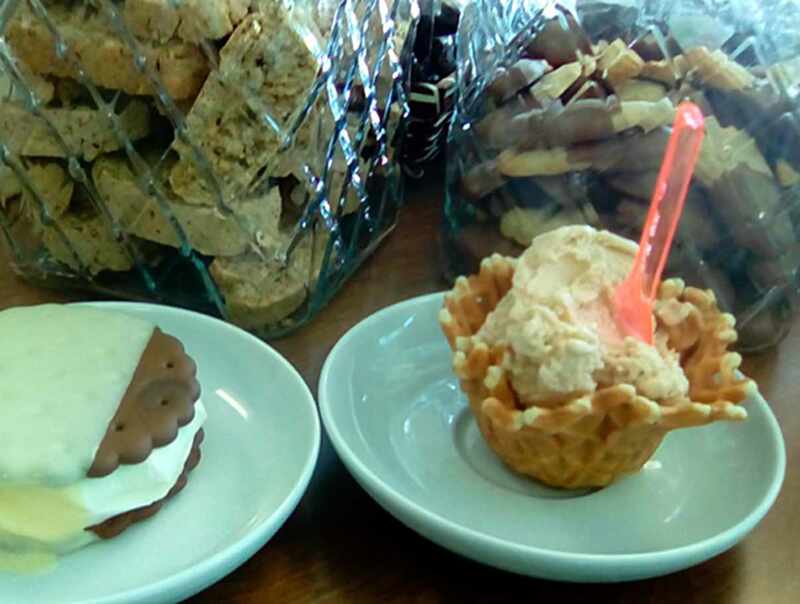 Choose from gelato, sorbet, soft ice cream, chocolate, fudge, caramel and biscotti. Hours: early March to early October, Tuesday to Friday, 11 a.m. to 5 p.m.